KAMPALA – DFCU bank is in a liquidity crisis, the bank chairman Elly Karuhanga has confirmed. The bank reportedly has no cash necessary for lending and paying its customers. It is further indicated clients applying for loans are getting less than what they have applied for. This was disclosed by Elly Karuhanga the bank chairman and George Ochom the DFCU Ltd general manager while addressing a crisis media briefing at Kampala Associated Advocates offices in Nakasero, Kampala. Ochom explained that liquidity is critical in the bank market and said banks can’t operate normal business without enough liquidity. “Liquidity is very critical in any bank. Really it is critical in the interbank market because you know there are always payments that go on on a daily basis so in normal course of banking business there is a lot of movements of funds,” said Ochom. He further revealed that banks have to maintain certain liquidity ratios in order to be able to pay out their customers. The bank officials’ remarks follow the exit of CDC, one of DFCU’s major shareholders. “We don’t know whether CDC group is running away completely or selling part of its shares so we don’t really know what is going on. They have not made it officially to us. 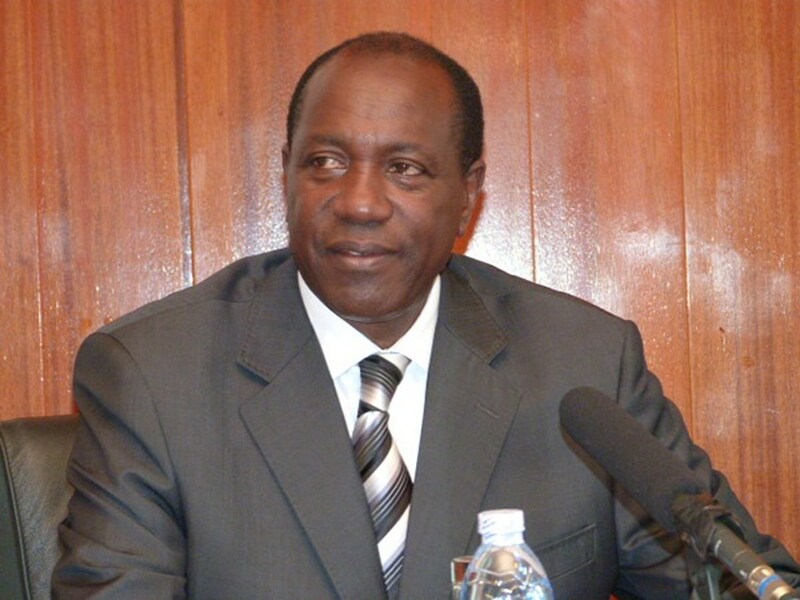 If they make it clear to us we shall inform you,” Karuhanga said. He also said CDC reducing shareholding is normal but may affect the bank operations. 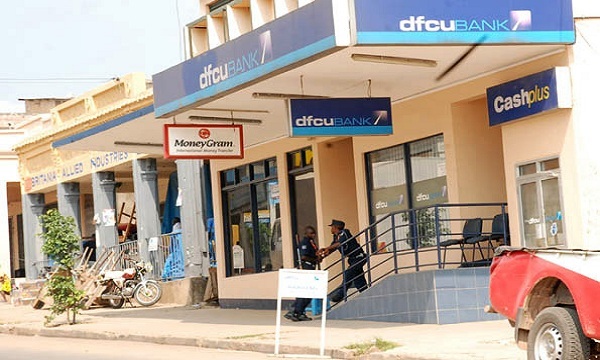 Reports also show that ever since DFCU controversially acquired former Crane Bank from Bank of Uganda, the bank’s management has been struggling to manage business countrywide and that a big number of employees have since been shown the exit. CDC made an official communication to DFCU indicating the intention to sell its stake on June 14. “It is our aspiration to exit in a manner that causes minimum disruption to the business and ensures the orderly trading of DFCU’s shares,” she wrote. 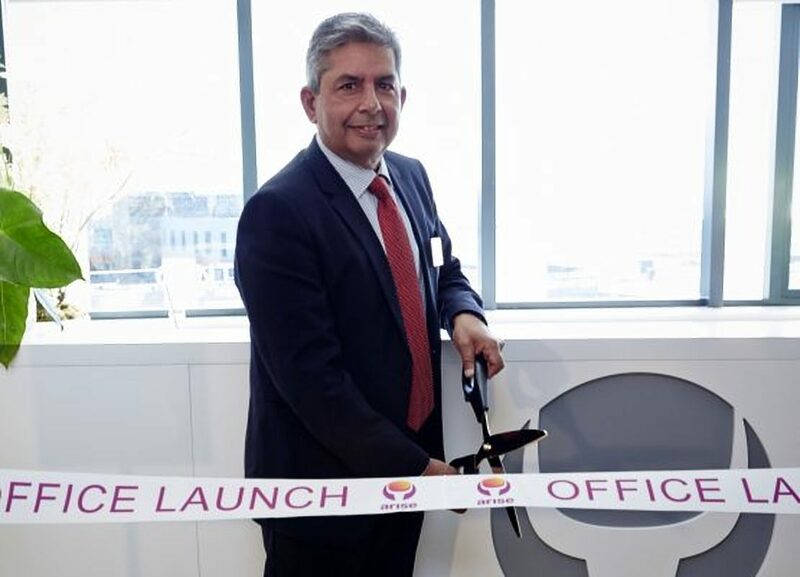 DFCU’s crisis was further deepened by the resignation and official exit of Deepak Malik, the Chief Executive Officer of Arise Holdings Ltd, which is its biggest shareholder from the board. Arise Holdings has 58 percent shares while CDC is DFCU’s oldest investor with more than five decades of working together. Bank of Uganda sold Crane Bank to DFCU in January 2017 for a paltry Shs200 billion yet it was valued at over Shs1.3 trillion. Following the leaking of the agreement, it was revealed that DFCU didn’t even pay a cent. Crane Bank shareholders were also sidelined during the sale, disregarding Financial Intelligence Authority regulations. As CDC pulled out of the bank, Malik also tendered his resignation leading analysts to speculate that there is something really ‘stinking’ in the Crane Bank deal, which DFCU management previously termed as a sweet deal. It should be recalled that DFCU’s profits rose from Shs31 billion to Shs150 billion just three months after taking over Crane Bank. Karuhanga tried to downplay the liquidity issue saying it is normal for banks as they borrow and lend even among themselves, but for DFCU that has been swimming in a Crane Bank “sweet deal”, there is more than meets the eye.